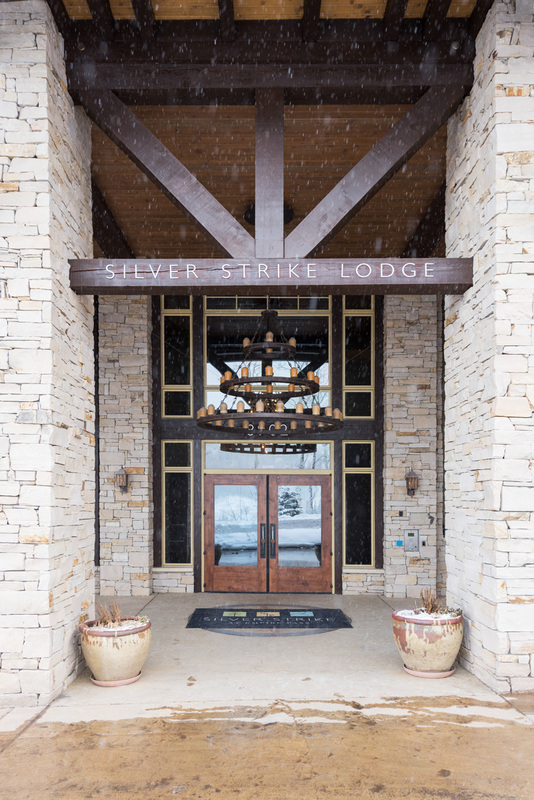 Silver Strike is a ski-in ski-out luxury lodge located in the Empire Pass area of Deer Valley Resort. 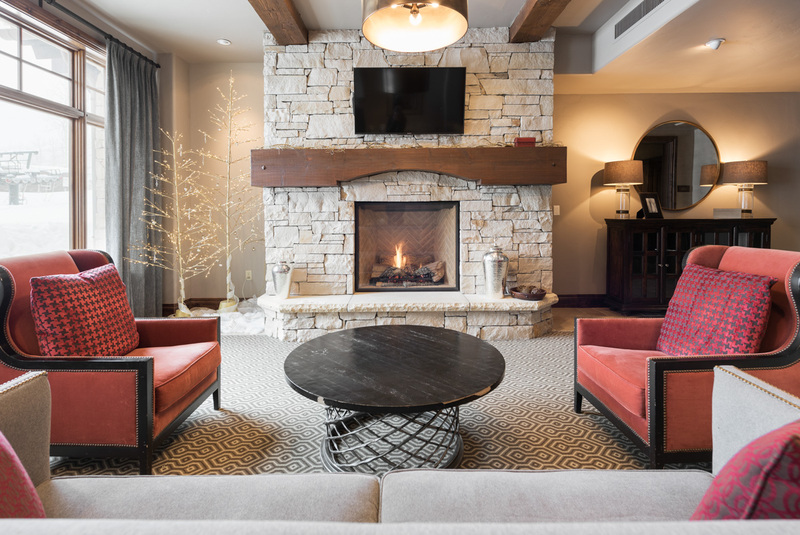 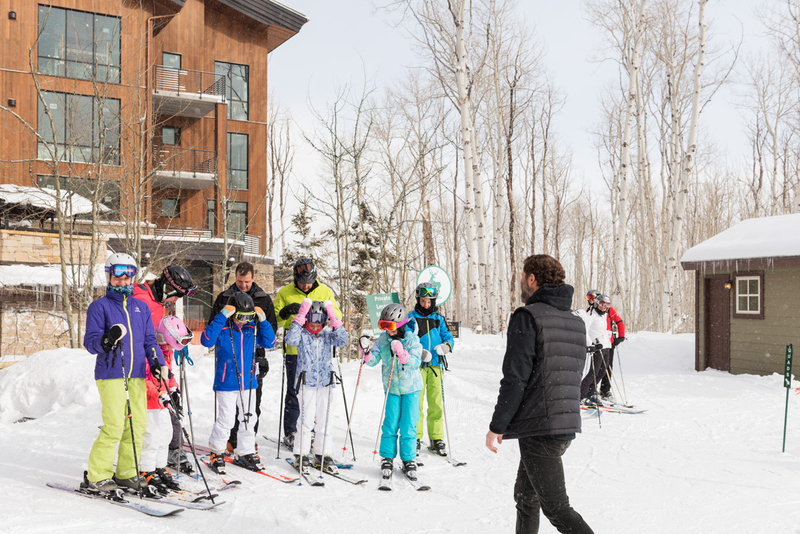 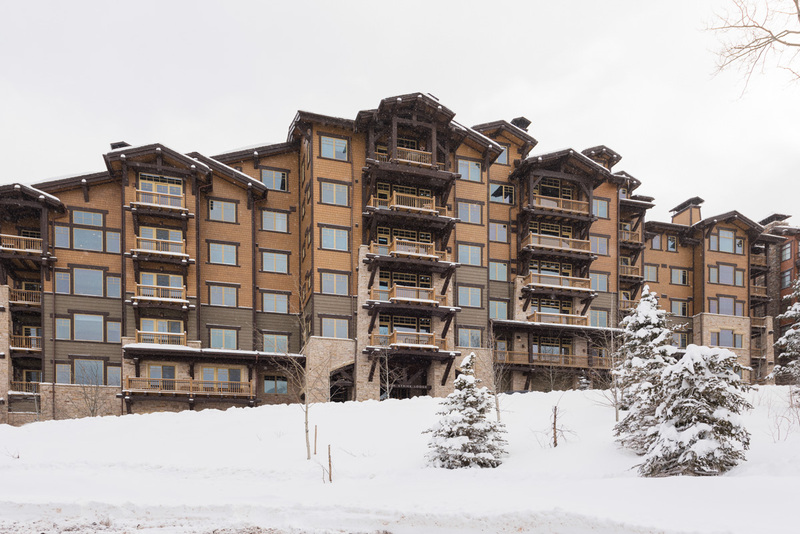 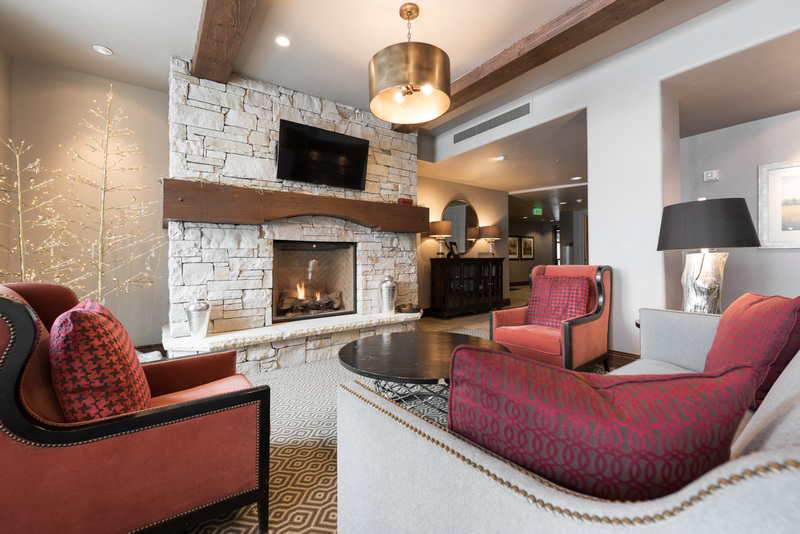 Each 2-bedroom condo with den offers 1700 square feet of living space, stunning mountain views, top-of-the-line appliances and electronics, stylish mountain décor and a private deck overlooking Deer Valley Resort. 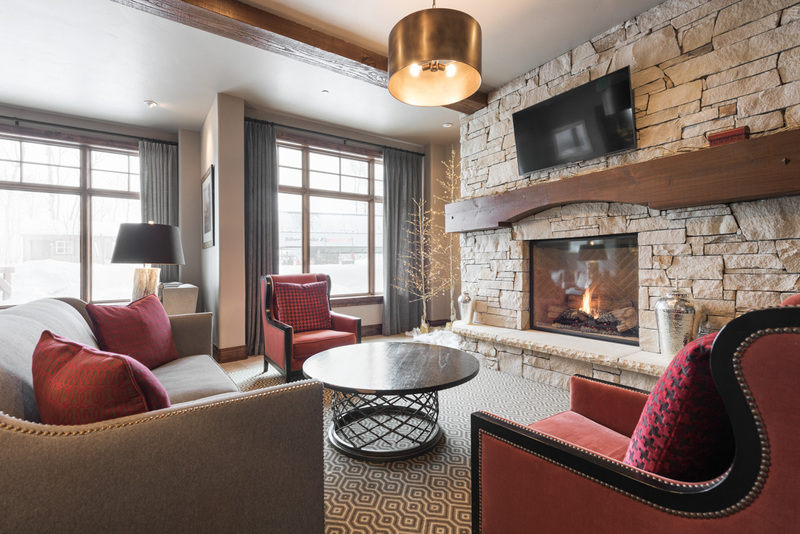 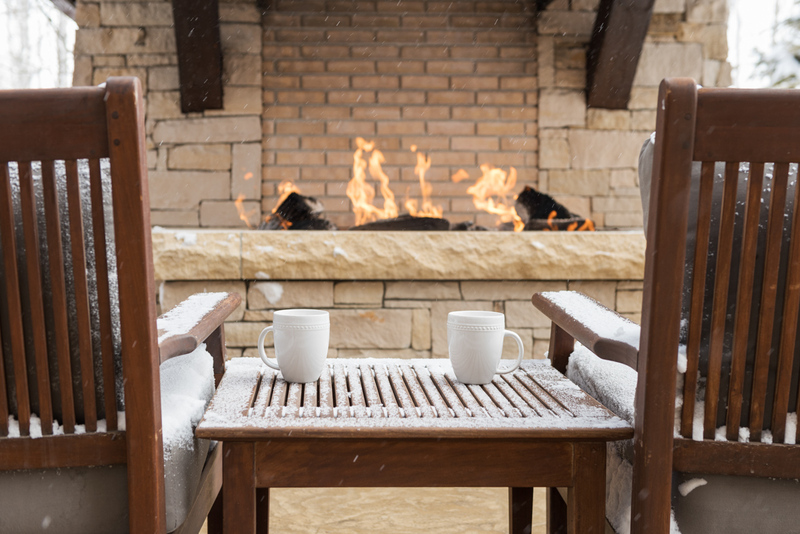 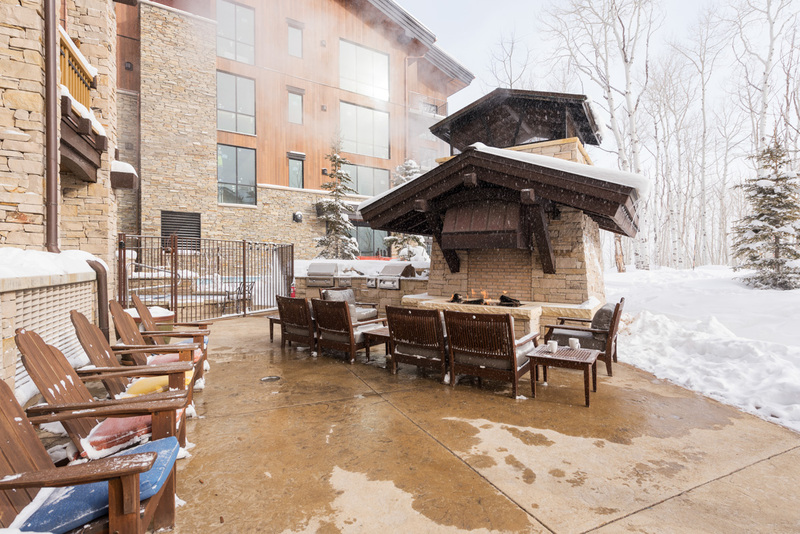 Silver Strike features ski equipment storage lockers with boot dryers, an oversized outdoor hot tub, apres beach area with an outdoor gas fireplace, a fitness facility, on-site front desk with concierge service and complimentary shuttle service. 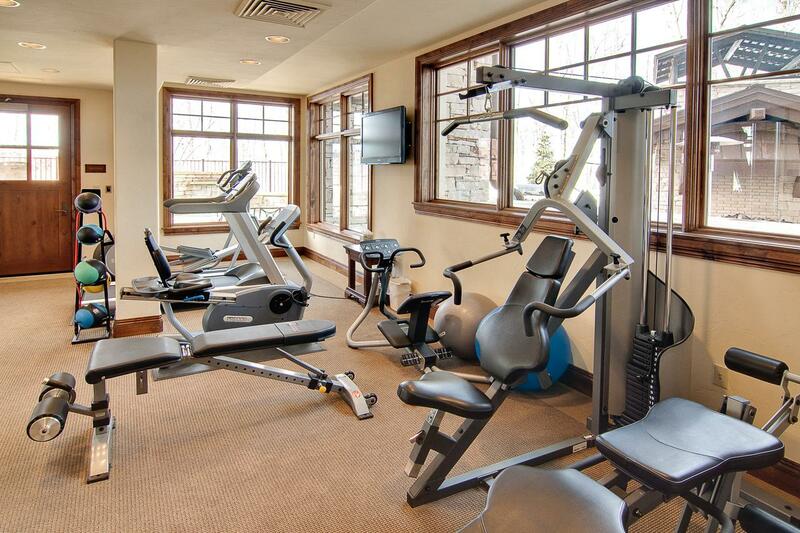 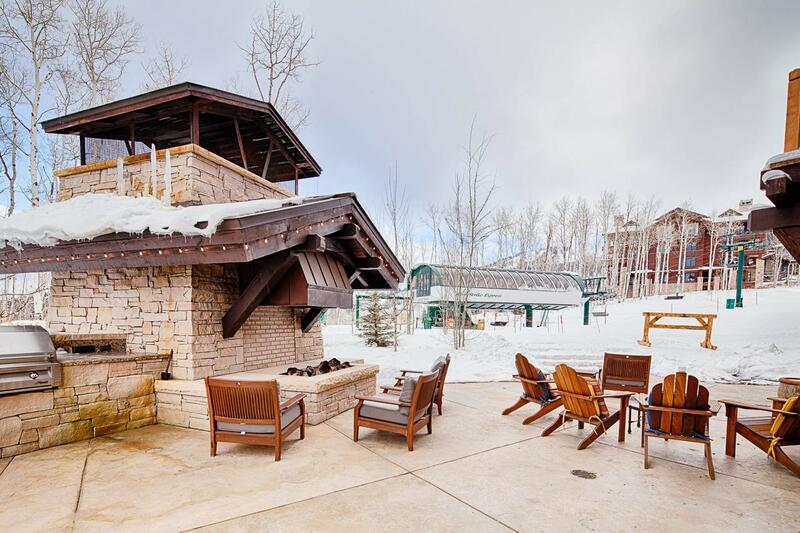 This condo offers stunning mountain views, top of the line appliances and electronics including 4 flat screen TV's, stylish mountain décor, 3 bathrooms and private deck overlooking Deer Valley Resort. 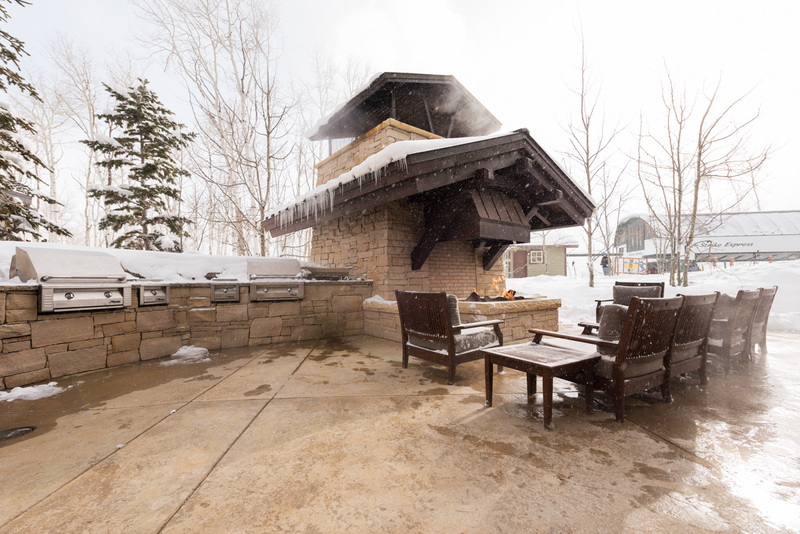 Enjoy the seclusion of Empire Pass while only a 4 mile drive to Main Street Park City. 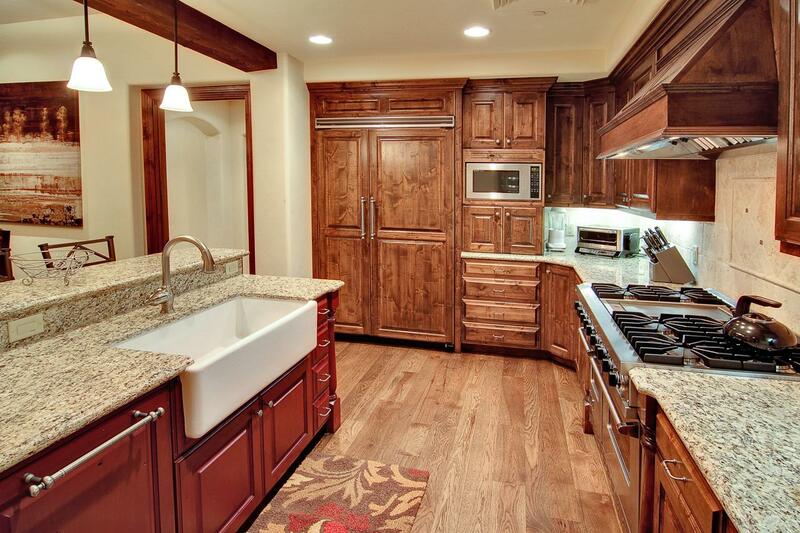 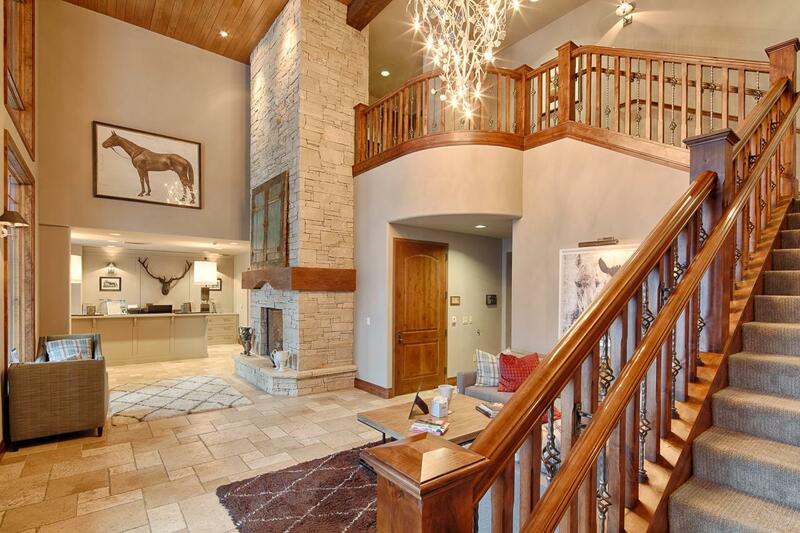 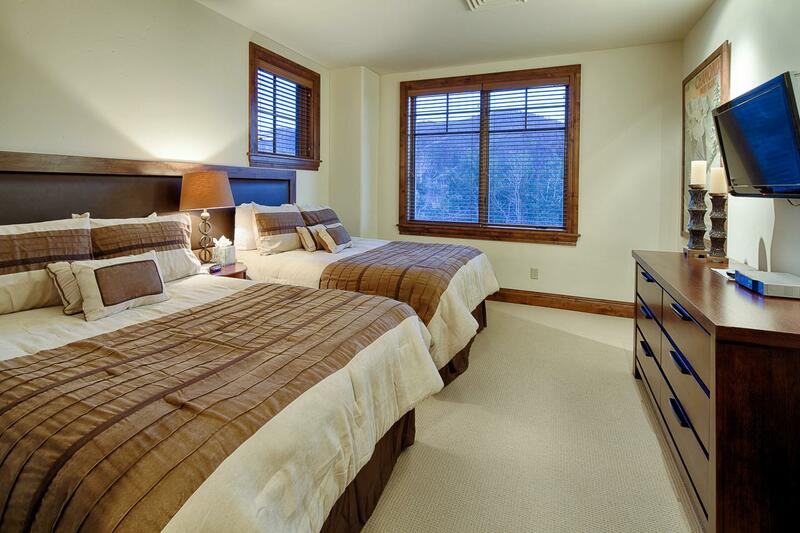 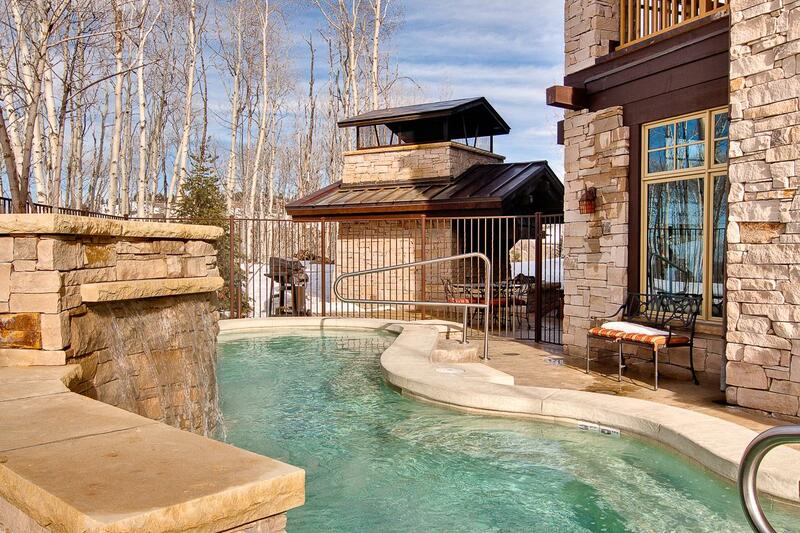 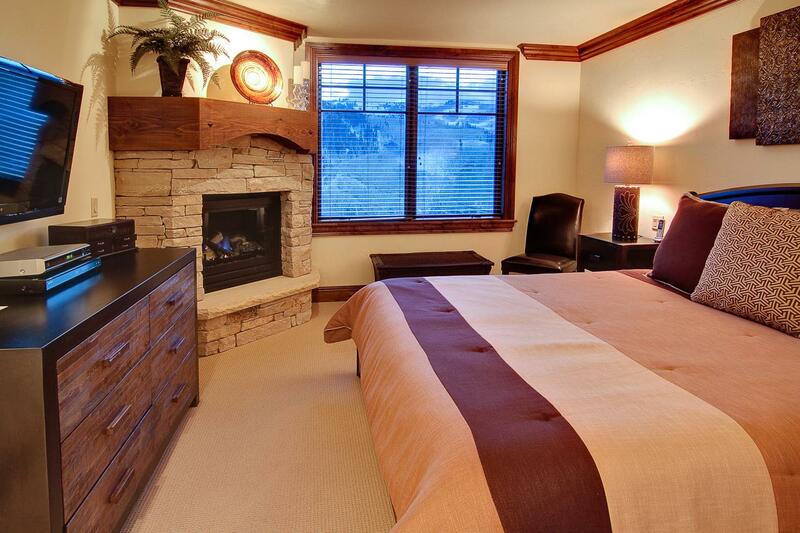 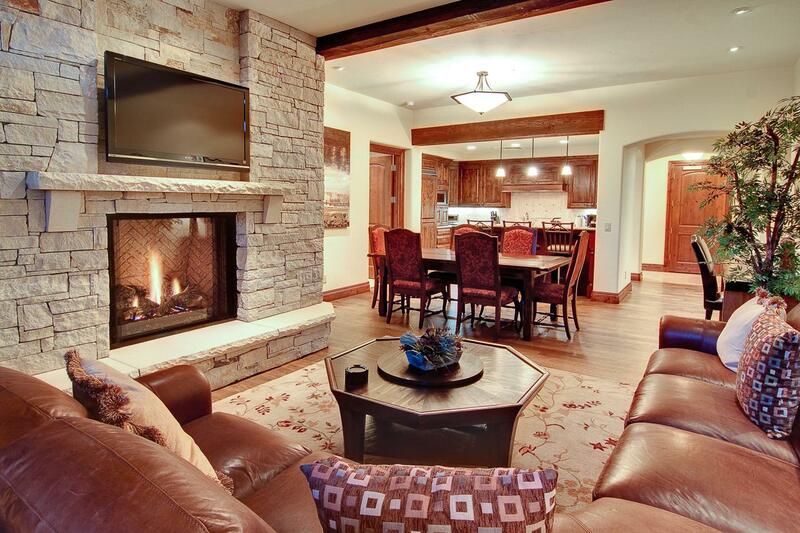 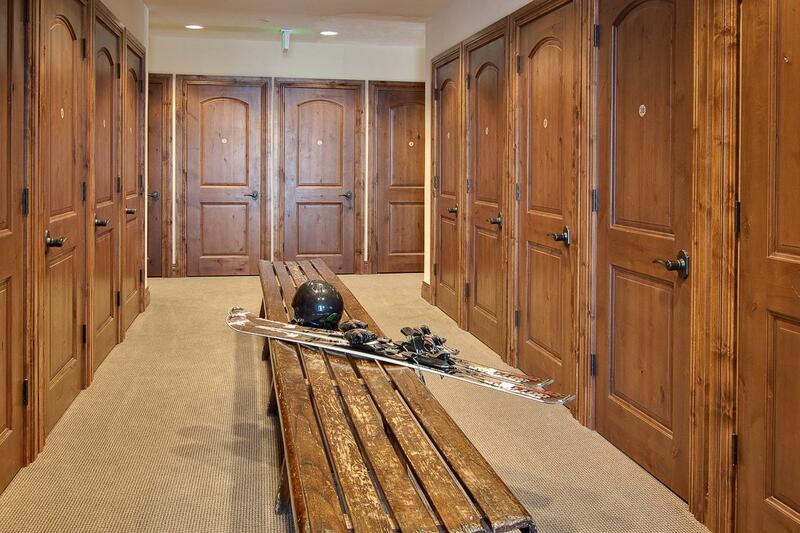 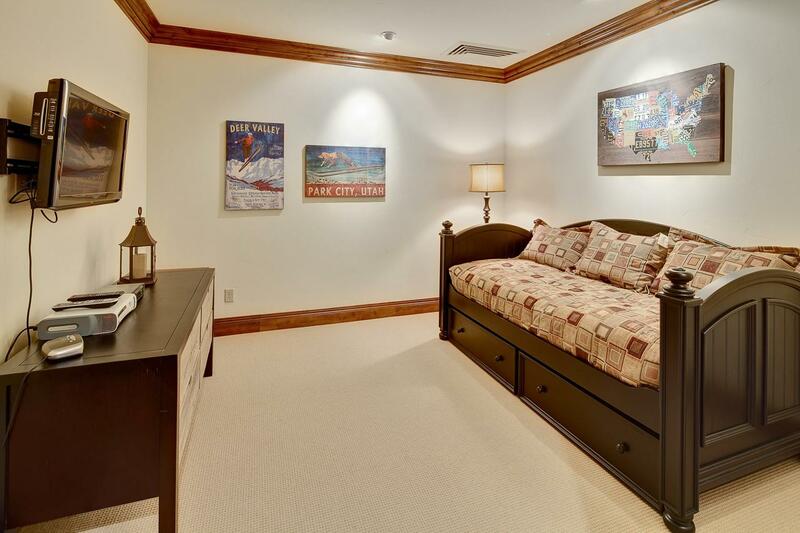 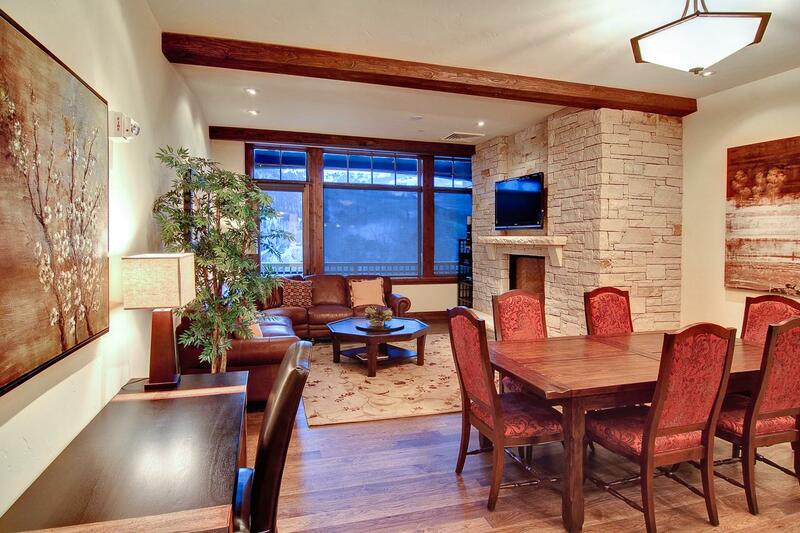 Silver Strike is sure to meet all your expectations in Deer Valley lodging.